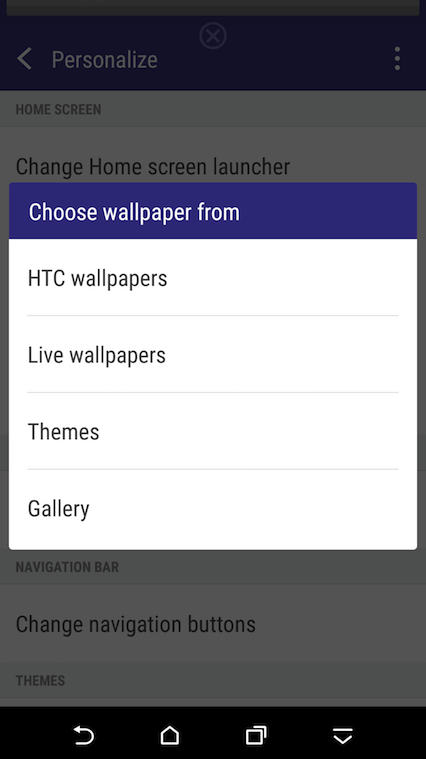 How to enable Developer options on HTC? 1. 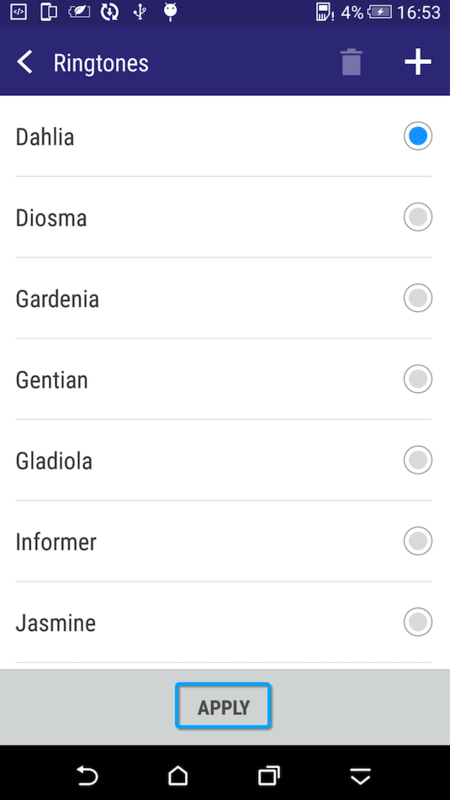 How to enable Developer options on HTC? 2. 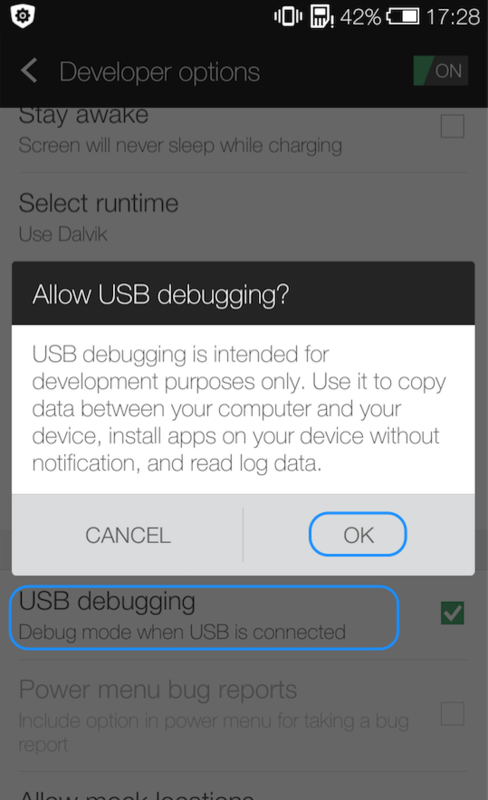 How to enable USB Debugging option (Android 5.0 and above) on HTC device? 3. 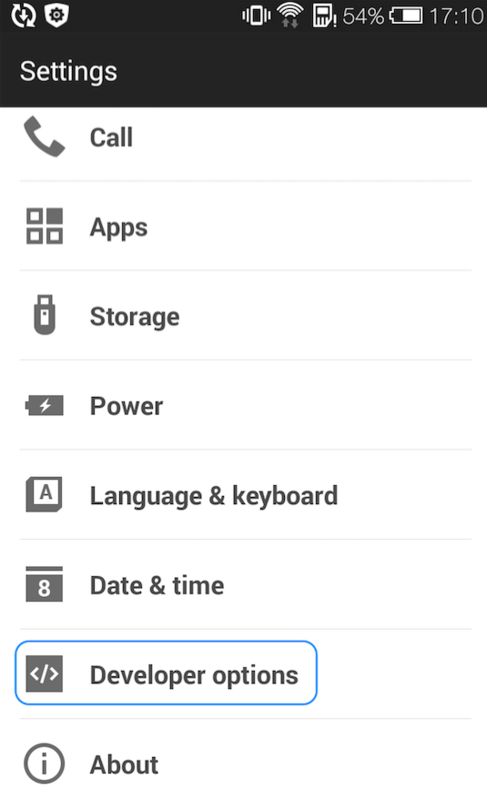 How to turn on USB debugging option (Android 4.0) on HTC? 4. 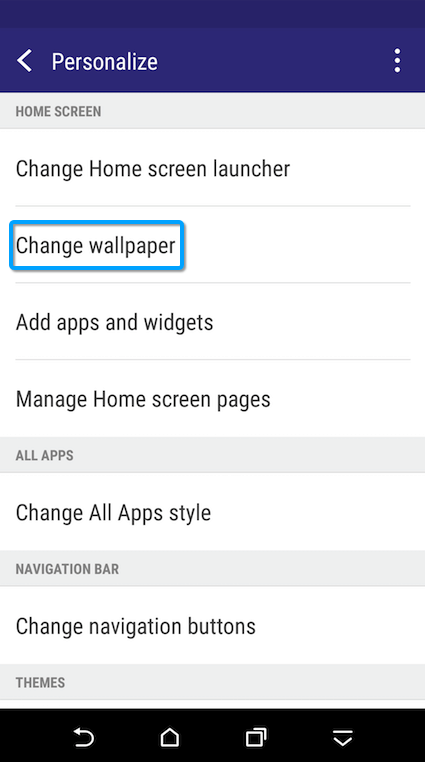 How to change wallpapers on HTC? 5. How to restore HTC to factory settings? 6. How to set ringtone for your HTC phone? 7. 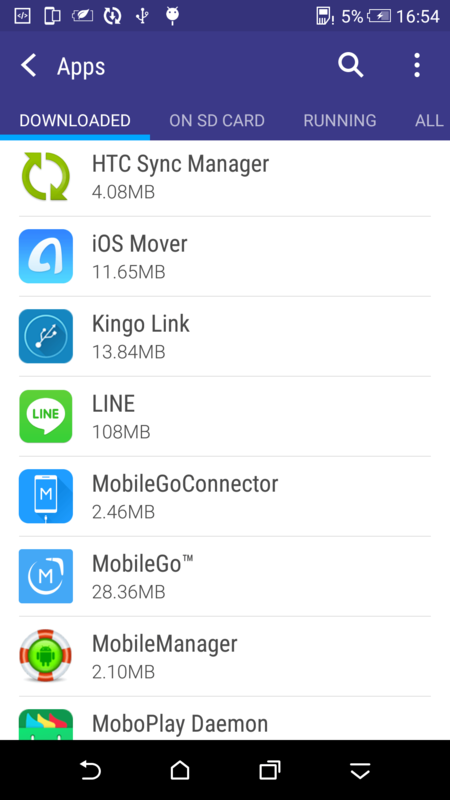 How to uninstall apps on HTC? 8. 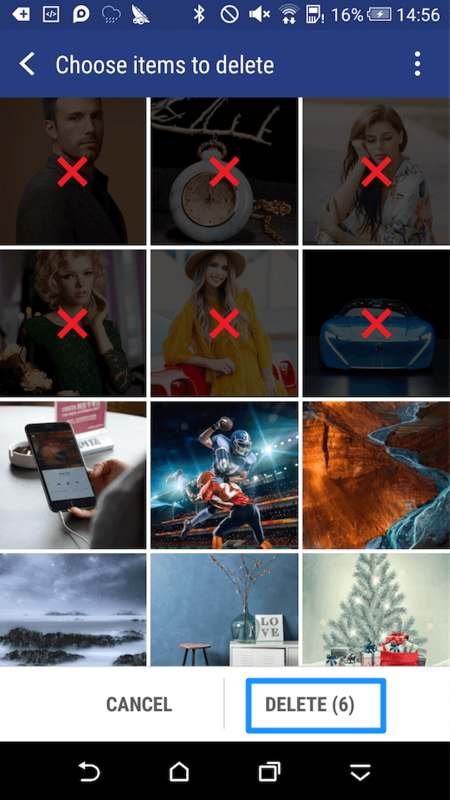 How to delete photos in batches on HTC? 9. How to take a screenshot on HTC? 10. 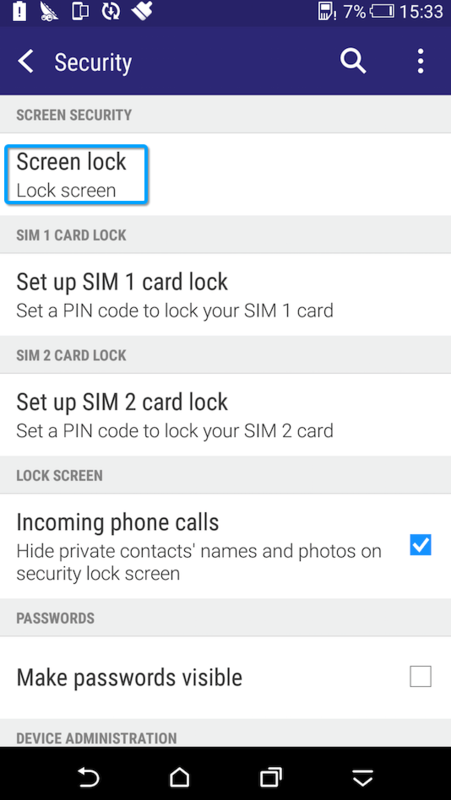 How to set screen password on HTC? 11. 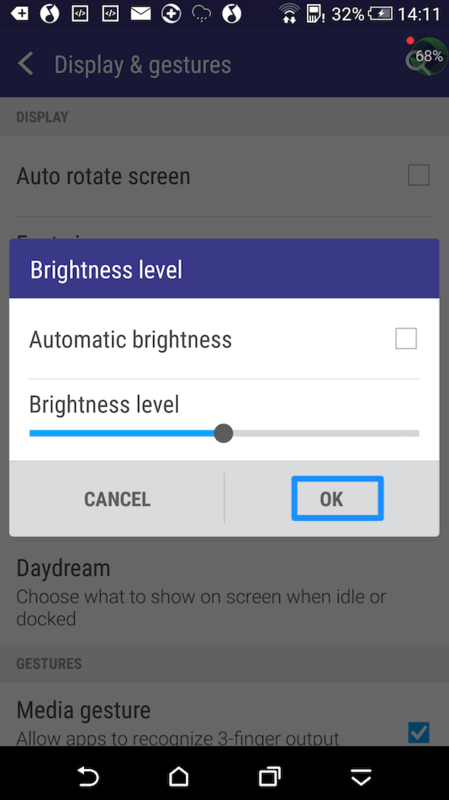 How to adjust the brightness on HTC? Part 1. How to enable Developer options on HTC? 1. Please go to Settings > Go to About > Tap Software information > Tap More >Go to Build number and tap it several times. 2. After that, the Developer options will be enabled. And it will appear on the main settings menu. Part 2. 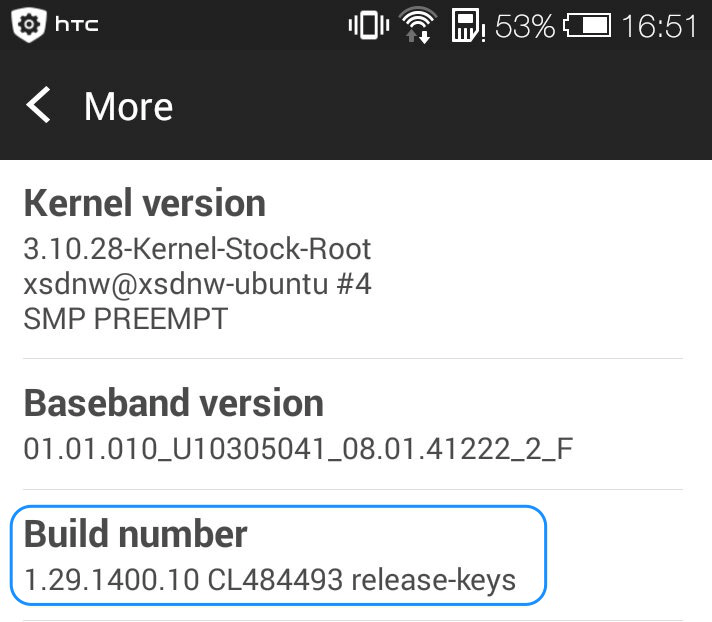 How to enable USB Debugging option (Android 5.0 and above) on HTC device? Go Settings > Click "Developer options" > Tap USB debugging option > Please click "OK" to allow USB debugging. Part 3. How to open USB debugging option (Android 4.0) on HTC? Part 4. How to change wallpapers on HTC? 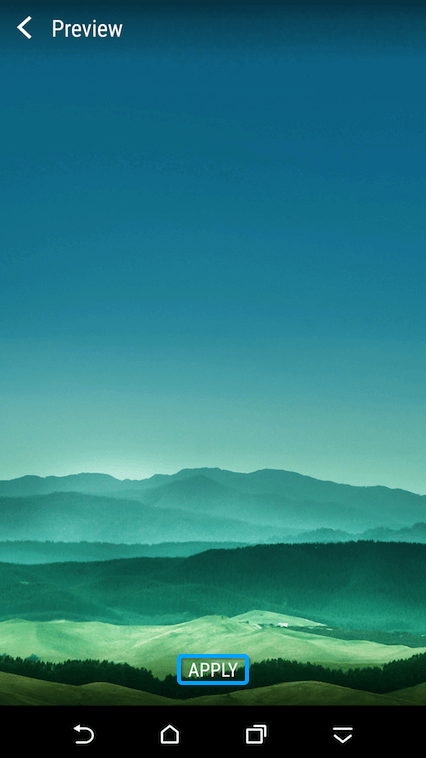 How to change wallpapers on HTC? Please follow the steps below to make it easily. 1. Please go to Settings > Choose Personalize > Tap Change Wallpaper. 3. Select and apply the image you want. Part 5. How to restore HTC to factory settings? 1. Go to Settings > Tap Backup & reset. 3. Tap OK to reset your phone. Part 6. 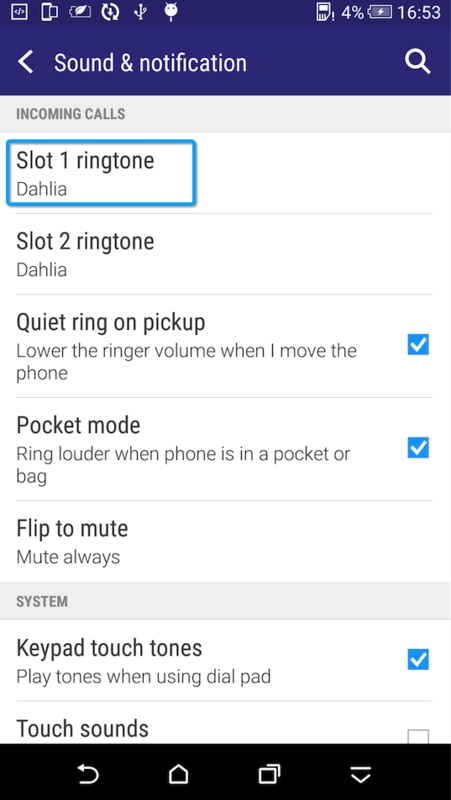 How to set ringtone for your HTC phone? 1. Go to Settings > Tap Sound & notification > Tap Slot 1 ringtone or Slot 2 ringtone. 2. Choose your preferred ringtone, then tap APPLY. Part 7. 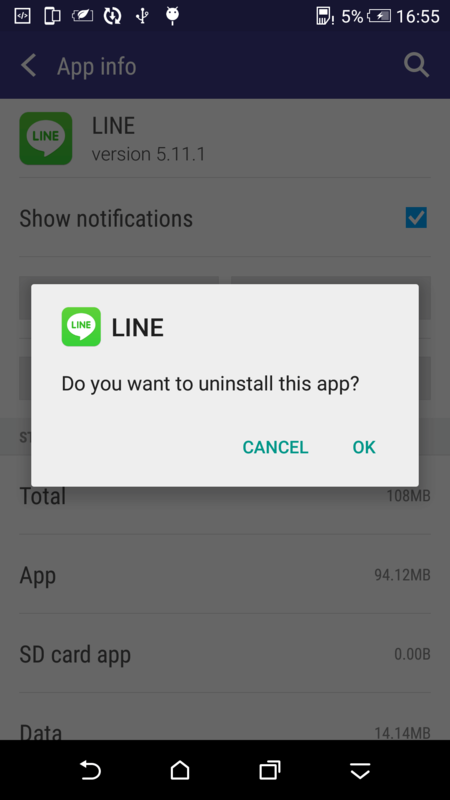 How to uninstall apps on HTC? 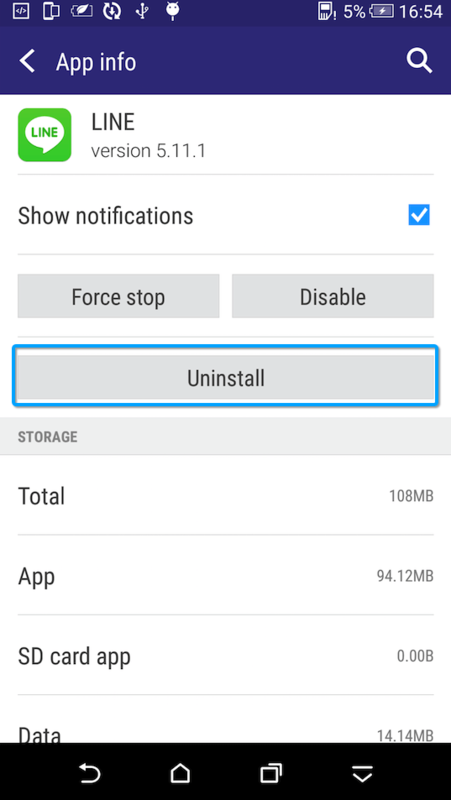 How to uninstall apps on HTC? Please follow the steps below to make it easily. 1. Please go to Settings > Tap Apps > Tap the app that you want to delete. Part 8. 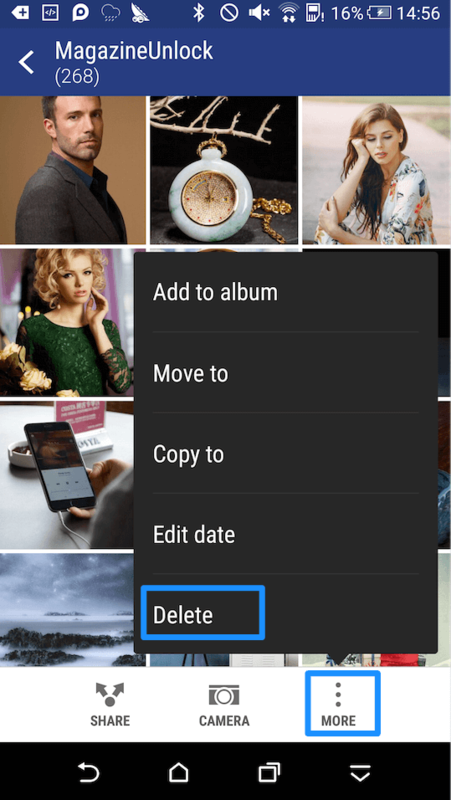 How to delete photos in batches on HTC? 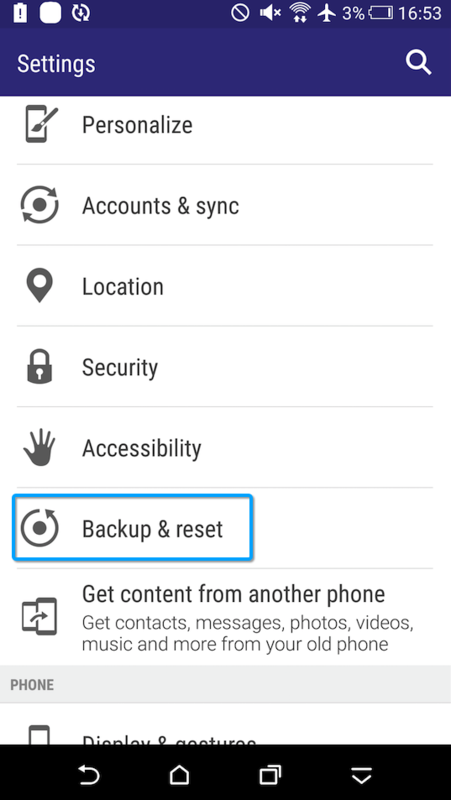 How to delete photos in batches on HTC? Please follow the steps below to make it easily. 1. Open the Gallery application > Tap MORE > Tap Delete. 2. Choose photos you want to delete > Tap DELETE. Part 9. 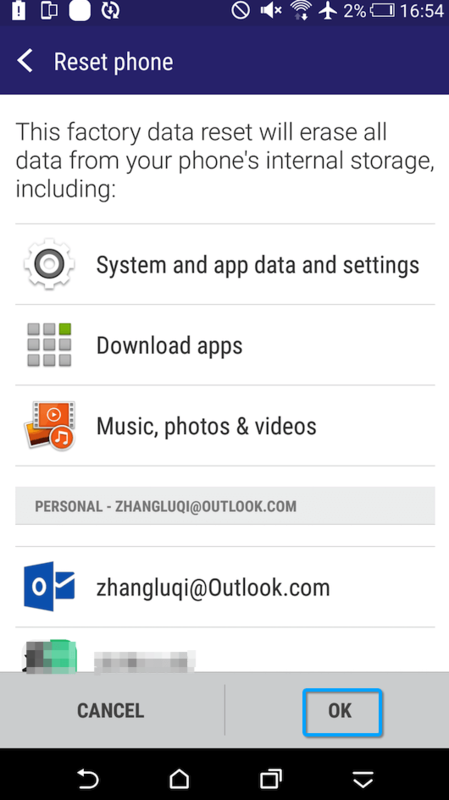 How to take a screenshot on HTC? How to take a screenshot on HTC? Please follow the steps below to make it easily. 3. You will notice a quick shutter sound and notification signifying a successful screenshot. 4. You can find screenshots in the "Screenshots" folder in the default Gallery app. Part 10. 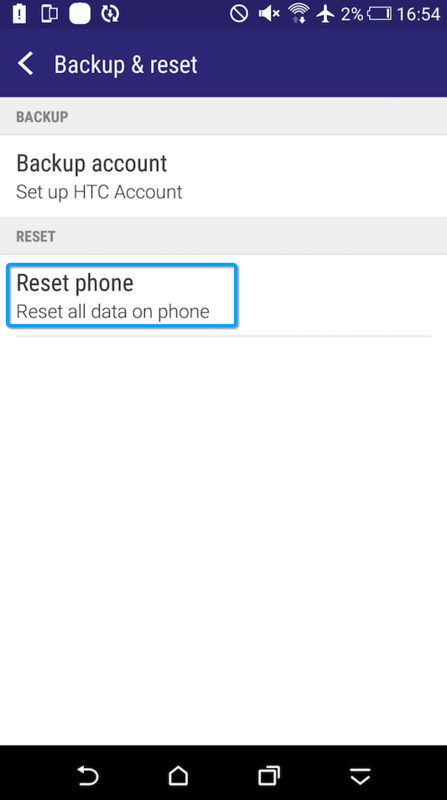 How to set screen password on HTC? 1. Go to Settings > Choose Security > Tap Screen lock. Part 11. 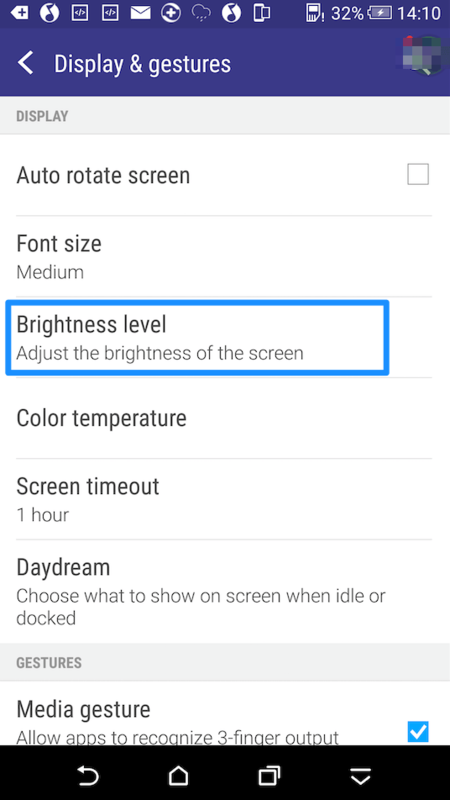 How to adjust the brightness on HTC? According to the brightness of the surroundings, you can adjust the brightness on HTC on your needs. Please follow the steps below to make it easily. 1. Go to Settings > Choose Display & gestures > Tap Brightness level. 2. Drag the slider to adjust the brightness. Then, click OK.